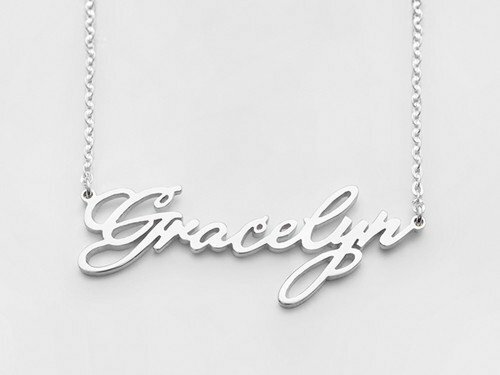 Boast your name in a handwriting font! 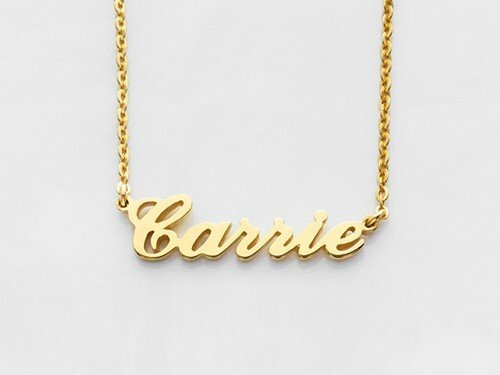 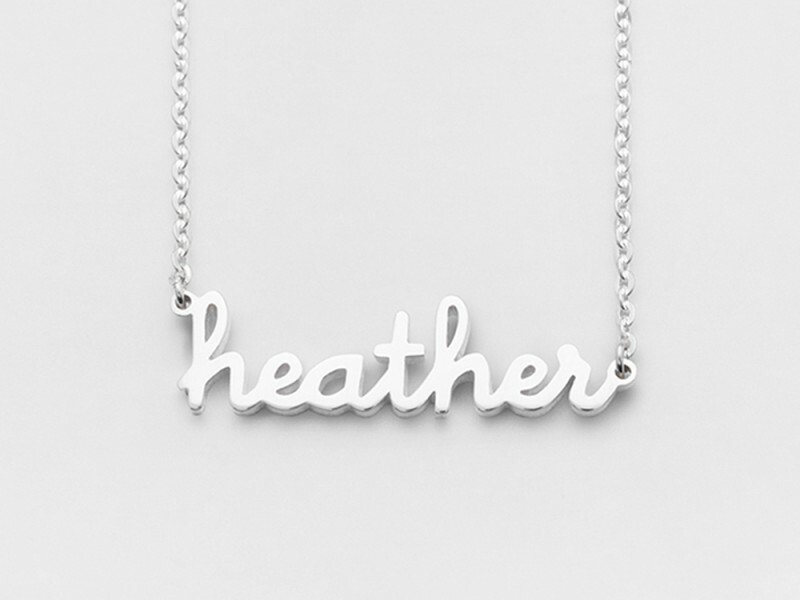 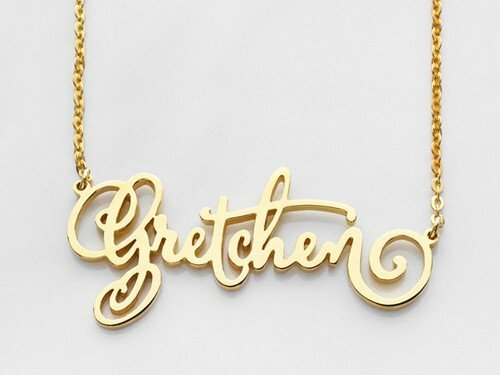 This personalized name necklace is a cute way to wear your name. 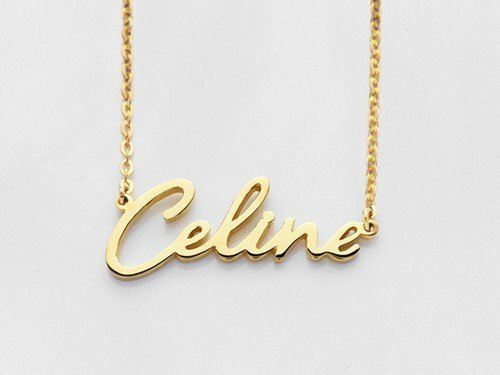 Great as gift for Christmas or birthday, this name necklace is available in sterling silver or 18K yellow or rose gold plated silver.